Each year as a company, Royal attends the industry’s largest trade shows and expos in the country in order to provide valuable information and news to a national audience. At many of the upcoming shows within the next few months, we will be featuring an entirely new product on our TMA trucks: Verdegro’s BLADE TMA. 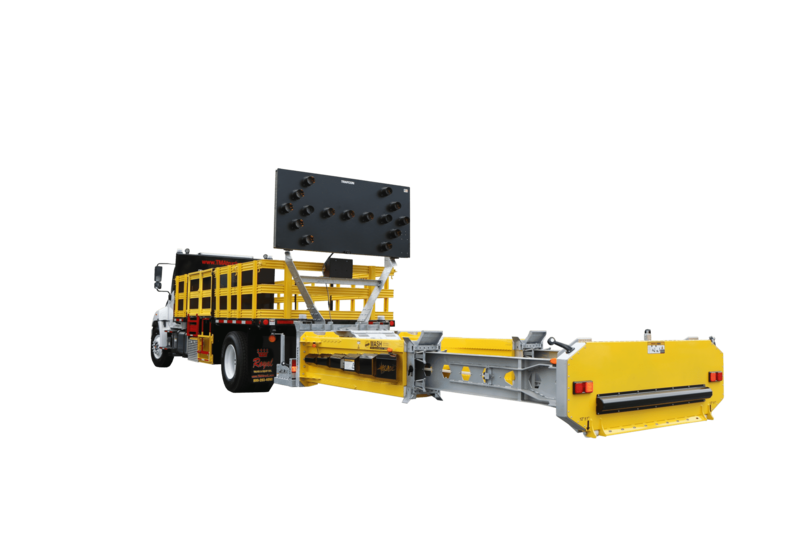 Do you want to see the BLADE TMA equipped on one of our award-winning attenuator trucks in-person? These shows may be your best opportunity to do such! Here is a brief rundown of all the shows we will be attending with the BLADE TMA truck and why you should attend each! This trade show specifically targets the commercial concrete construction and masonry industries. 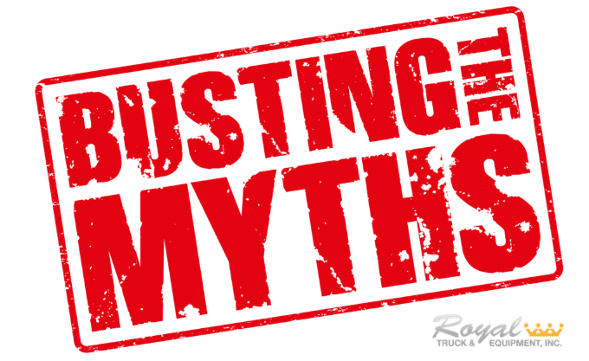 Not only will attending this trade show allow you to see our truck in person, but it will also allow you to network with over 58,000 people in these industries. 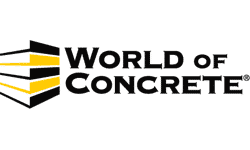 In fact World of Concrete is the largest annual international event for the concrete and masonry industries. 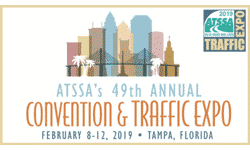 ATSSA’s 49th Annual Convention & Traffic Expo is ideal for all individuals in organizations relating to traffic control and roadway safety. With over 3,500 people expected to attend this year’s conference, this trade show brings a concentration of some of the most important individuals in the industry together. What this expo boasts is that the educational sessions do not run concurrently with the trade show, meaning that you have 14 hours of uninterrupted time to view the exhibits. 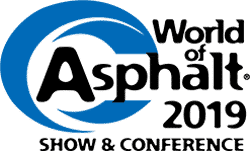 As its name suggests, World of Asphalt brings together the “aggregate, asphalt, pavement maintenance, and traffic safety industry sectors.” In fact, the show is actually co-located with the AGG1 Aggregates Academy & Expo. This show ranked in the “Fastest 50” by Trade Show Executive for being one of the 50 fastest growing trade shows in the country in terms of attendees, and projects to house 9,000 attendees from the industry at the upcoming show. 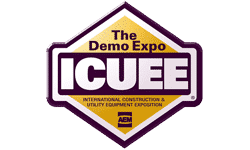 The International Construction and Utility Equipment Exposition (ICUEE) is held every two years and boasts itself as being the utility industry’s largest trade show. Also known as The Demo Expo, this show features 18,000 industry professionals and has over 28 acres of indoor and outdoor exhibits. 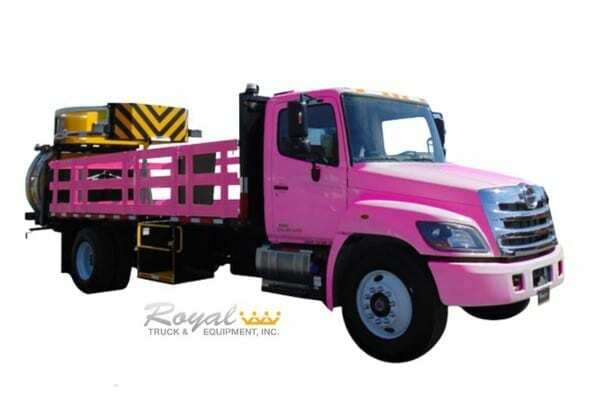 As you can see, you have several opportunities to see a Royal attenuator truck equipped with Verdegro’s BLADE TMA in the coming months. No matter where you are located in the country, Royal will be at a show near you! Don’t want to wait until early 2019 to see the BLADE in action? Click here to watch Business Development Associate Ashley demo the system!